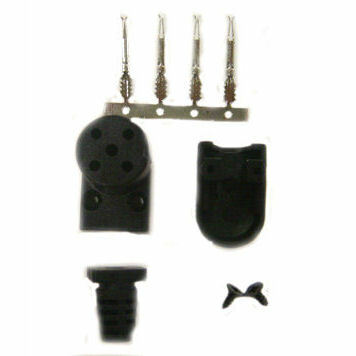 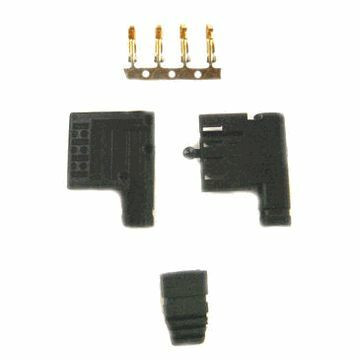 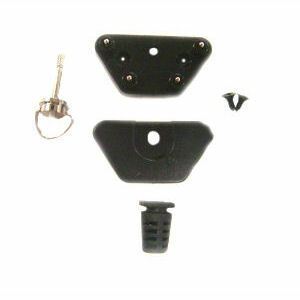 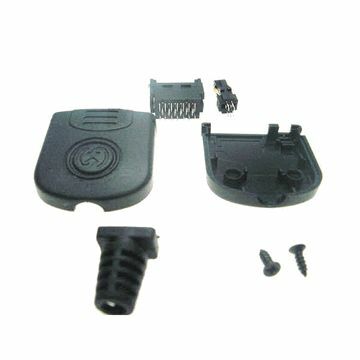 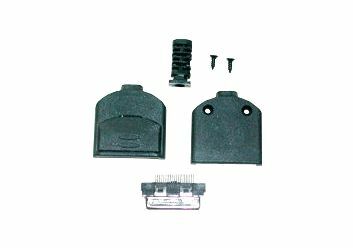 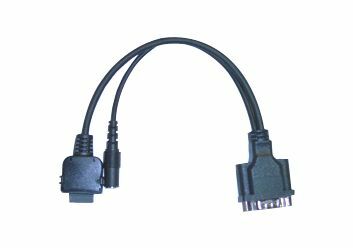 want to build a new hardware or cable accessory for the hp ipaq? 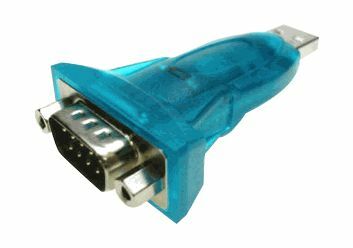 what easier way to design it than with a pre-wired ipaq connector cable from gomadic. 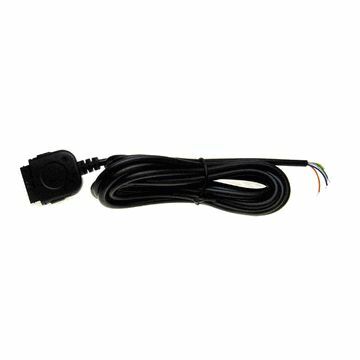 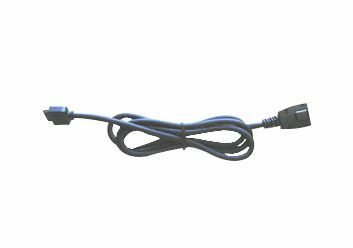 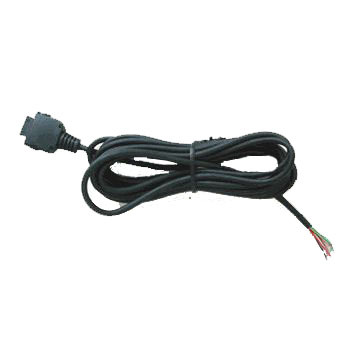 equipped with a 22-pin ipaq series connector plug on one end; 4.5 feet of cable and 4 colored leads on the other; this pre-wired connector plug makes creating new accessories easy. 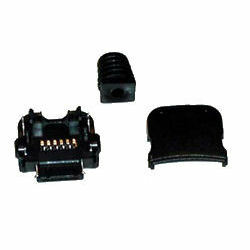 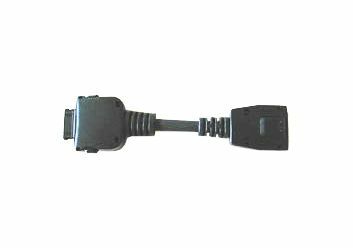 the cable is pre-wired for the critical serial communication leads including transmit; receive; power and ground. 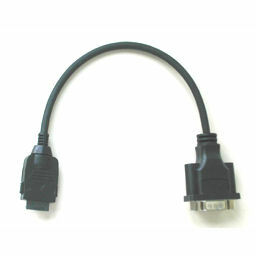 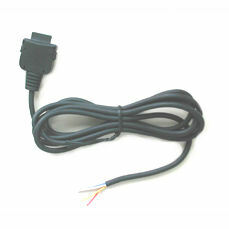 ; ; ; ; this unique cable accessory is designed to work with the hp ipaq (22-pin version) series handheld and is not available in any stores. 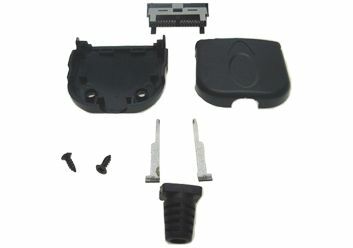 so go ahead and build on the great innovation of the ipaq and design your own custom accessory today!